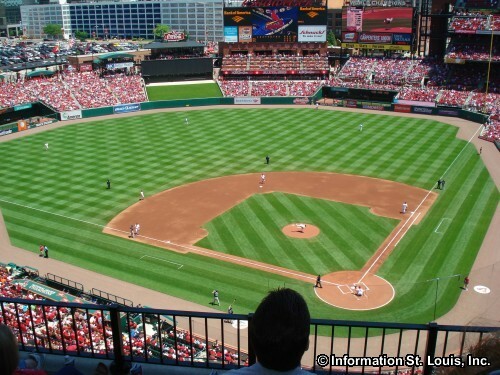 The St. Louis Cardinals, also known as "the Redbirds" or "the Cards", are St. Louis' professional baseball team and are members of the Central Division in the National League of Major League Baseball. 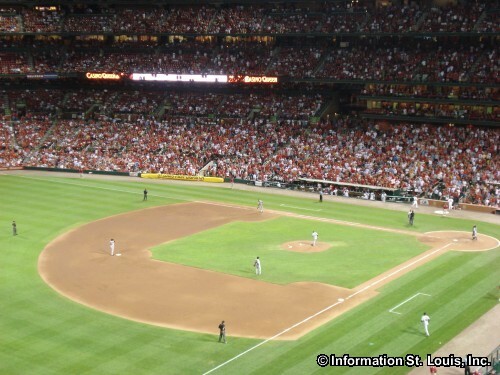 They have won the World Series Championship eleven times, the last of which was in 2011, were in the World Series in 2012 and 2013 and are usually in the playoffs more years than not. 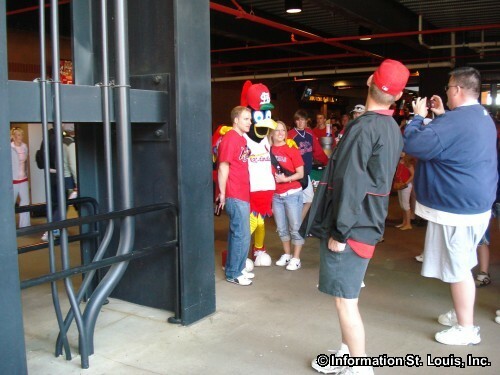 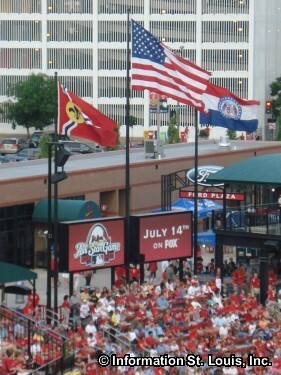 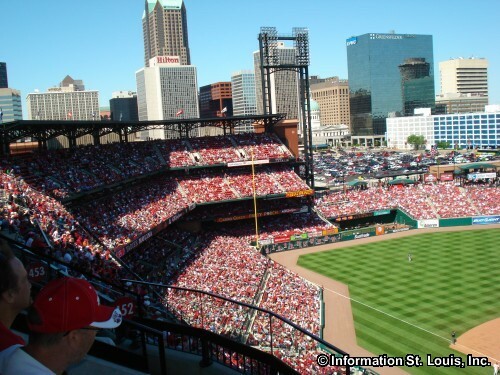 And Cardinal fans, well they are described as being the "best baseball fans in the country!" 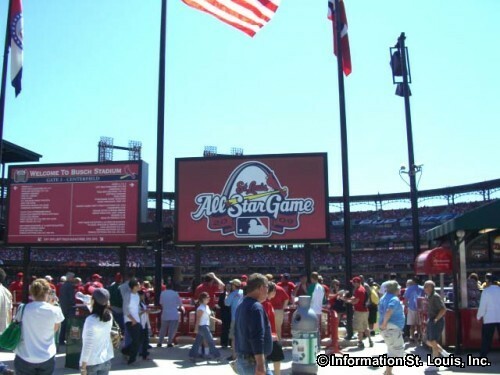 Fans are allowed to arrive up to two hours before game time to watch batting practice and to take photos of players or to get their autographs. 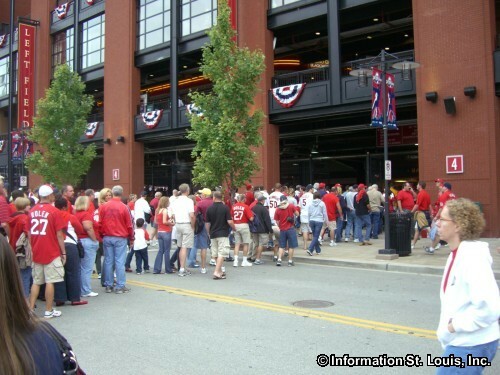 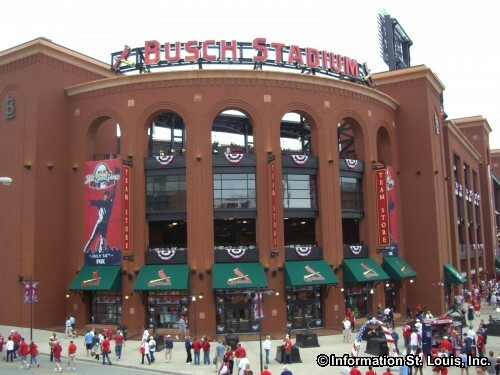 Tickets are available to purchase and print online or purchase them at Busch Stadium. 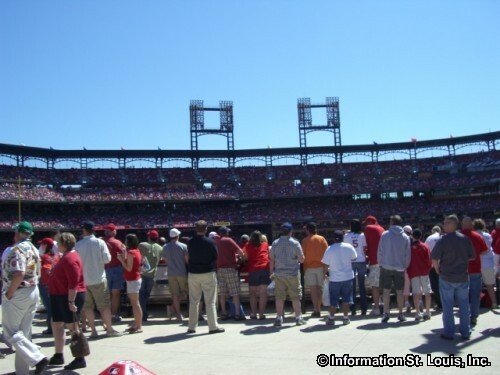 Many ticket package options are available, as well as single game tickets. 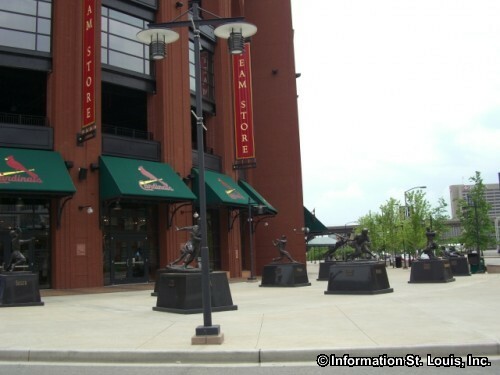 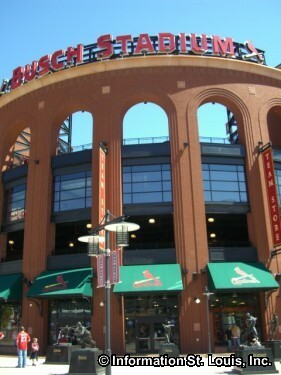 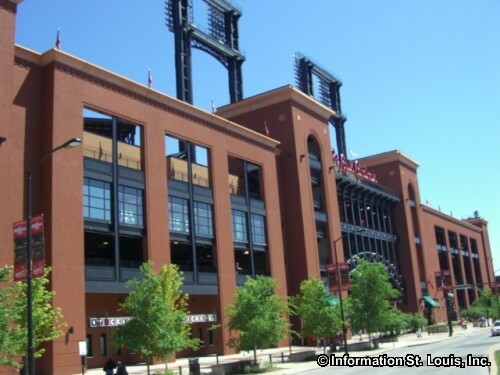 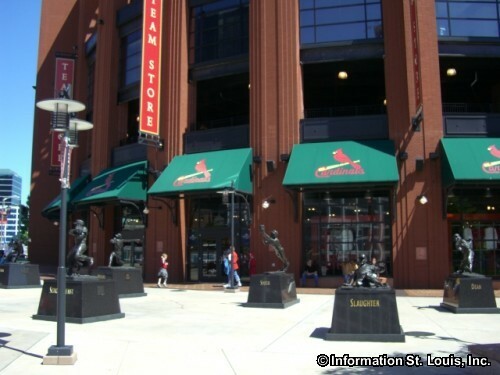 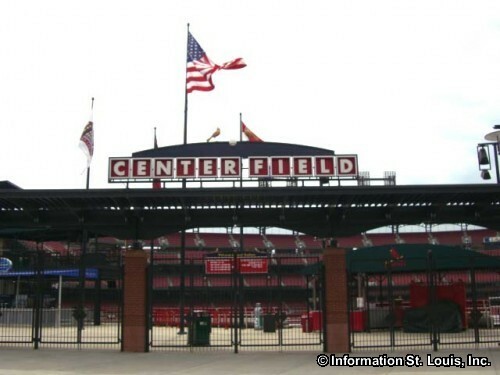 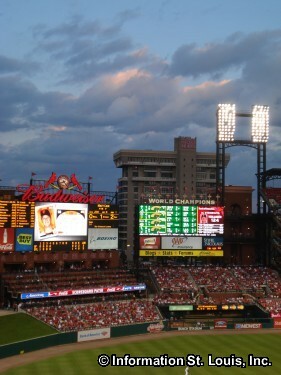 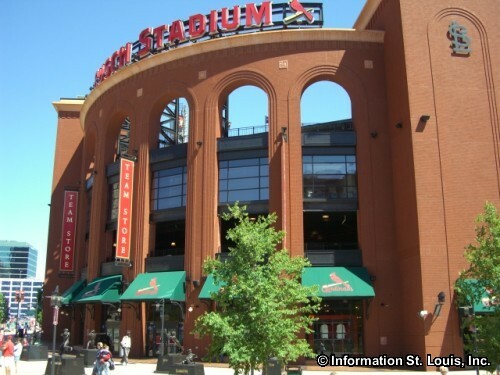 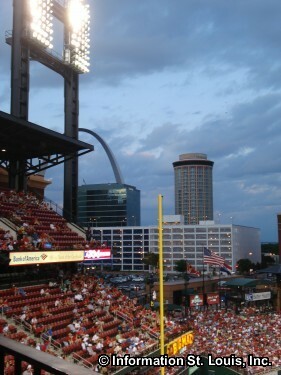 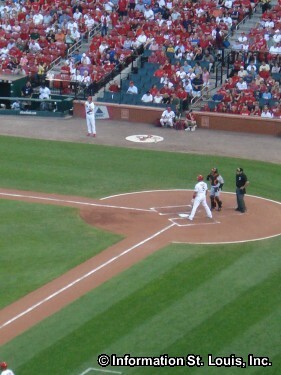 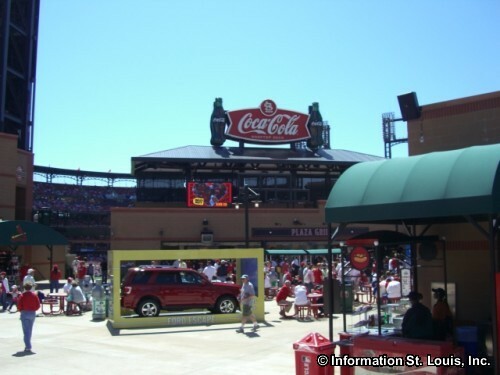 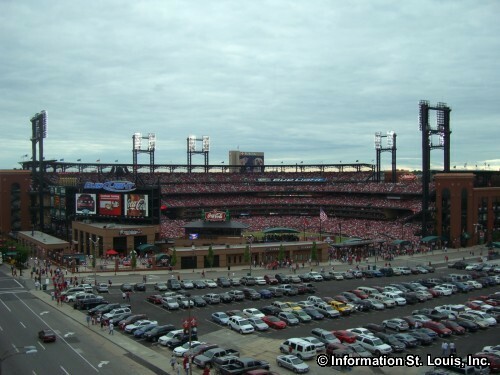 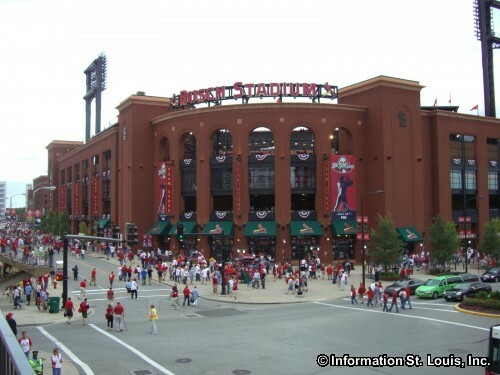 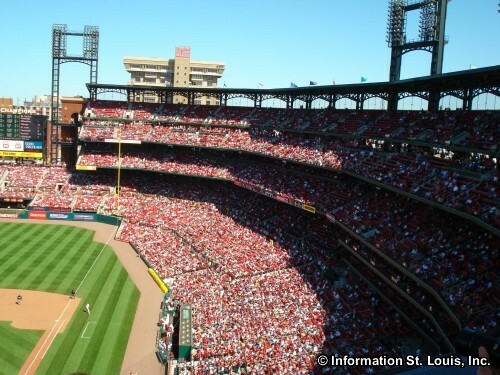 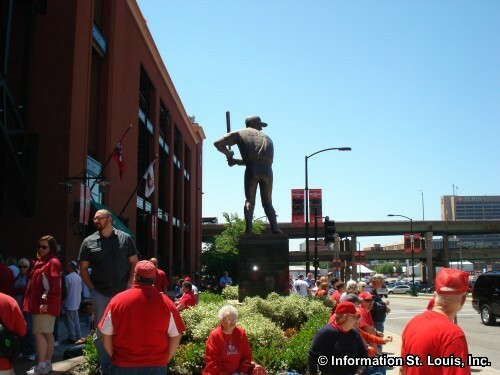 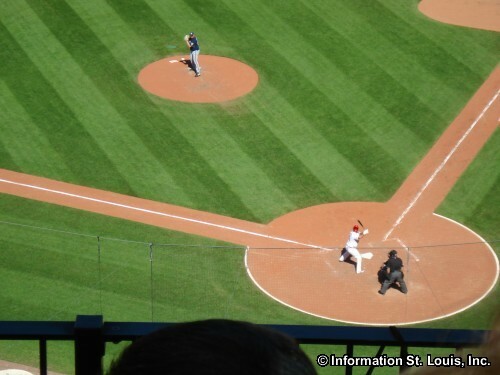 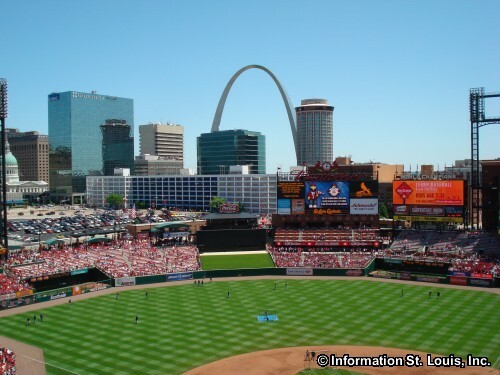 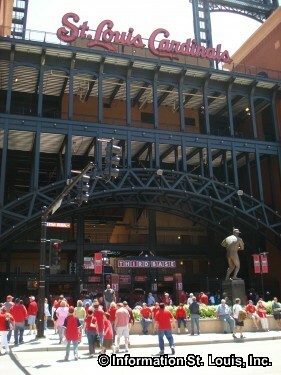 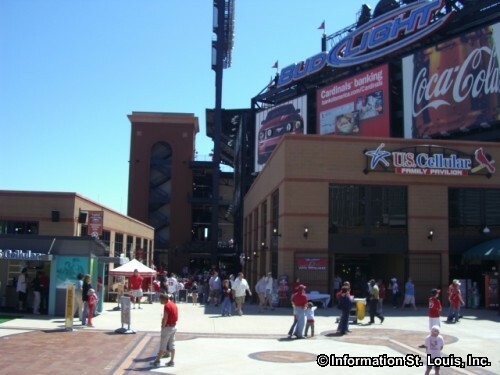 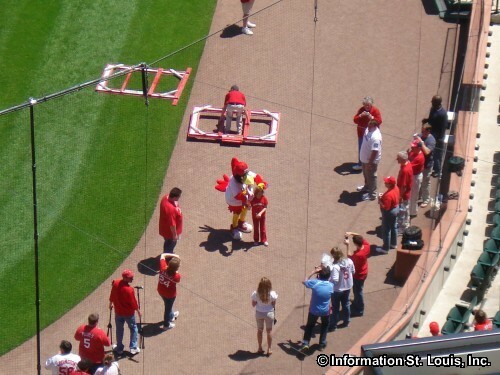 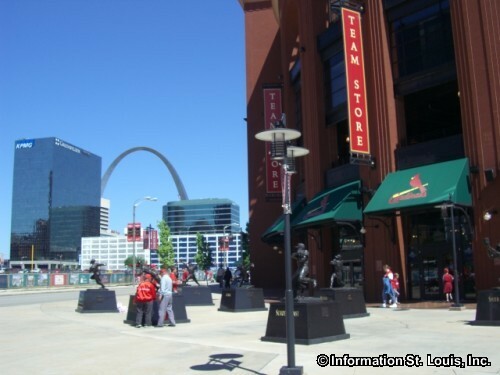 Busch Stadium-Home of the St Louis Cardinals!